← 10 tips for getting the books out of the garage! 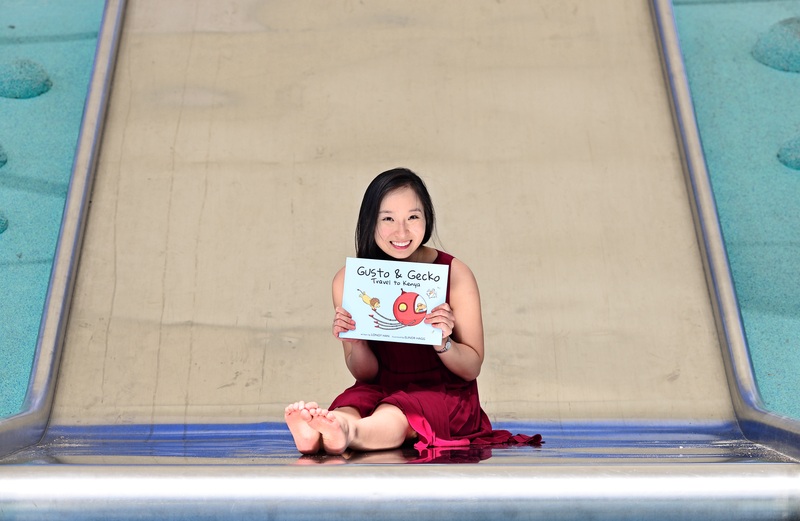 Longy Han loves a bit of adventure and travel, and with her natural curiosity and imagination, she aptly developed her new book series, ‘The Curious Travels of Gusto & Gecko’. Longy’s personal journey resulted in this wondrous quest between a pair of time-travelling dinosaurs, taking on the world one city at a time. The first book, bravely crowdfunded and self-published by Longy, is ‘Gusto and Gecko Travel to Kenya’. Crafted by Elinor Hägg, the adorable, cartoonised illustrations with their bold and vibrant earth-tones sweep the pages, immediately hooking its readers in for the wild ride ahead. A naive prehistoric dinosaur pair jet off in their Rombom travel machine and enter an unknown land. Experiencing a real sense of urgency, the story takes off when a ferocious lion charges at their heels, and they dart through the plains of the serengeti. In each scene, upon encountering other African wildlife in their natural habitats, Gusto and Gecko attempt trickery to escape the jaws of the attacking lion. But no dust, hiding places, or blending in with the wildebeest crowd fool the roaring beast, until a fortuitous camouflage disguise saves their tails. A jolly celebration and a beautiful sunset conclude their extraordinary escapade on this present Sunday afternoon. 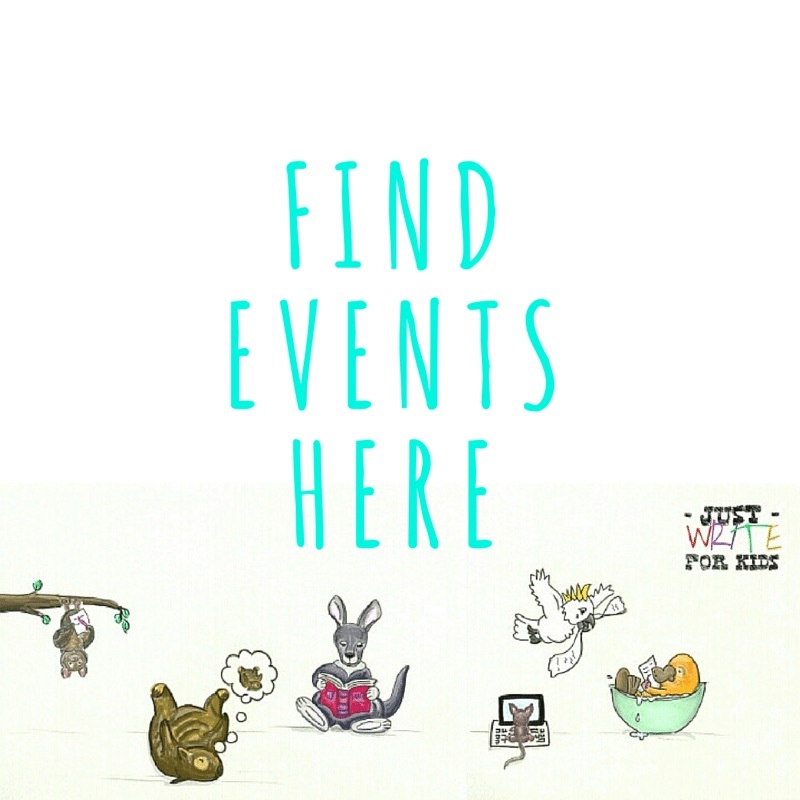 Connecting with themes including teamwork and courage, ‘Gusto and Gecko’ primarily aims to broaden the minds and awareness of its young readers to our fascinating world and cultures within it. This book is humorous and suspenseful with a plethora of details to explore, including the two concealed dinosaurs and their little mice companions. Flipping the ordinary and logic on its head, Longy Han has produced a wonderfully imaginative story that will have its early primary readers longing to take this tumultuous expedition again and again. I spoke with Longy about how her ideas hatched and the plans set on her future horizon. Congratulations on the release of your first picture book, Gusto & Gecko Travel to Kenya! Can you briefly explain your publishing process? Gusto & Gecko was made possible through crowdfunding with the help of family, friends and the wider community. Elinor, my rockstar illustrator, was discovered through an online Facebook illustration competition that I ran. From the get go, I wanted to challenge the traditional publishing process, bend rules and engage with the end consumers. I ran an interactive campaign so I could involve the public from the beginning to the end -people got to vote on the illustration designs which directly impacted on the creative process as well as the outcome of the book. This way, the book is not just mine – it’s all of ours. ‘Gusto and Gecko’ is a fun and lively story of discovery, friendship and shenanigans in the African wilderness. Who or what inspired you to write this story? What do you hope readers will gain from reading it? I lived in remote Kenya for a month at an orphanage teaching kids mathematics and English (at least I tried)! At the end of my trip, I felt humbled and lucky to walk away with a really valuable life lesson: it doesn’t take much to be happy and kind to others. The animals I saw on my safari trip were also majestic. So I wanted to share my travel experiences and encourage readers to explore the world! The illustrations by Elinor Hägg are gorgeously animated and humorous. How did the collaboration come about and what was it like to work with her? Elinor is a graphic designer based in Sweden. I have never met her in my life but I feel incredibly lucky to join forces with her. During the brainstorming and sketching phase, we would Skype on a weekly basis and email several times a day. We brainstormed on our own first and then shared our ideas. Sometimes I come up with the most crazy ideas and Elli would have to put up with me. 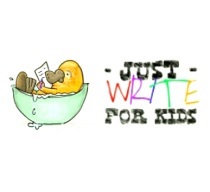 Overall, it went so well that she has agreed to work on the second book with me (surely that is a good sign)?! What was your favourite part of the story to create? 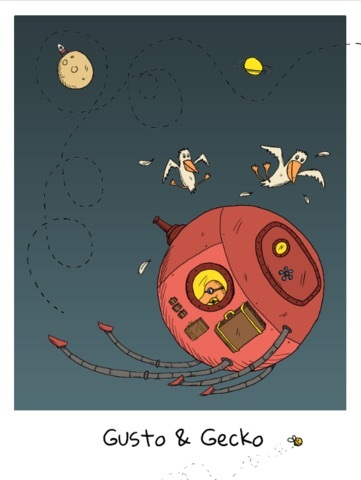 The second page of the book is my favourite page – I love imagining what the travel machine (the Rombom) looks like, how it moves through space and the sounds it makes. The dotted lines actually signify the movements of the Rombom so I hope the little ones will trace those lines as they read the book. If you could be any African animal which one would you choose? Why? A giant hippo! How awesome would it be to lie or roll around in wet mud all day? I’m also pretty clumsy so being a hippo means no one can tell if I accidently slipped in the mud or if it were a planned maneuver! What do you love most about Kenya? Joie de vivre in the Kenyan people, especially the kids. Every time I pen a story, I feel liberated – like a kid again where curiosity knows no bounds, imagination runs free and absurdity is accepted, treasured and enjoyed. You are currently planning another crowdfunding campaign for your second book, Gusto & Gecko Travel to New Orleans. What can you reveal about this next title in the series? The next book will be set in New Orleans. This year is the tenth anniversary of Hurricane Katrina and I want to, through storytelling, celebrate what a beautiful and truly fascinating city New Orleans is. After all, it is the birthplace of jazz, home to authentic Cajun and Creole cooking and breeding ground for dangerous alligators! 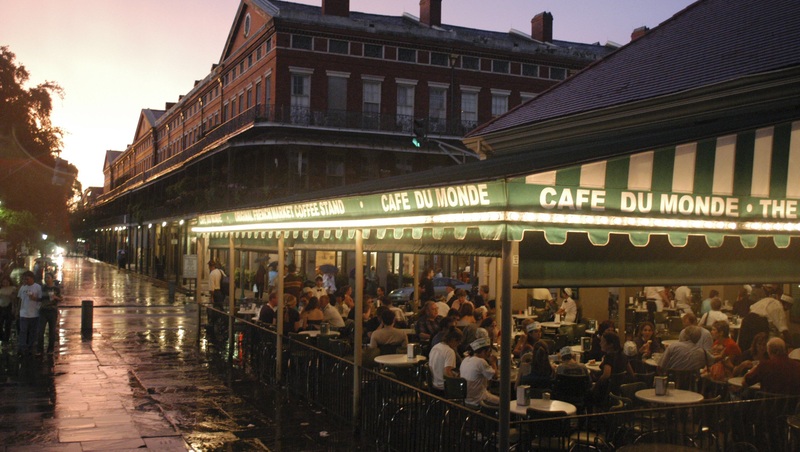 Gusto & Gecko’s first stop is none other than the quintessential Café du Monde, best known for its signature beignets. As Gusto devours the hot, crispy, sugar-dusted beignet, nothing will prepare them for what happens next! Will you travel with us? 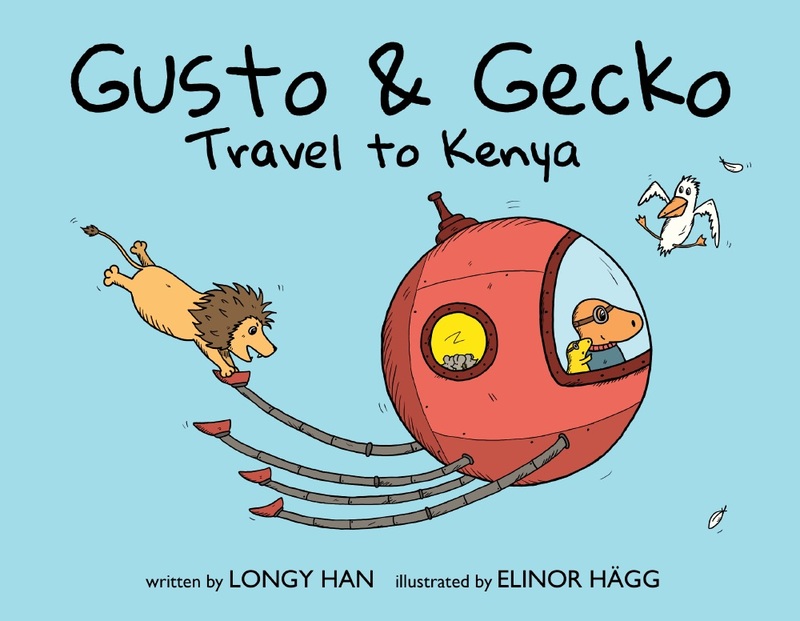 What else can we look forward to from Longy Han and her adorable friends, Gusto and Gecko? A lot more absurd and fun-filled stories about countries around the world! Longzhen Han also has a vision to invest in the future of our next generation by giving back to the community. She is running a ‘BOOK FOR BOOK’ promise where every purchase made via the current crowdfunding campaign will include a donated copy to a child in need. Please head to the Gusto and Gecko campaign to make a pledge. You can also find more information about Longy and her book series at her website and facebook pages.